The military’s reputation has been damaged by claims of illegal and “downright unacceptable” conduct including an alleged sexual assault, the head of the British Army said. Jeremy Corbyn said he was “shocked” that paratroopers in Afghanistan used an image of his face for target practice. A decision by soldiers to shoot at an image of Labour leader Jeremy Corbyn was a “serious error of judgment”, a senior military commander has said. The behaviour of soldiers who used an image of Labour leader Jeremy Corbyn for target practice is “alarming and unacceptable”, a party spokesman has said. The Army has confirmed it is investigating after a video was shared on social media showing soldiers shooting at an image of Labour leader Jeremy Corbyn. The Ministry of Defence has been condemned for a "dismal" failure to dispose of obsolete nuclear-powered submarines. A former soldier who accused the Ministry of Defence (MoD) of breaching its duty of care over its failure to protect him from contracting Q fever in Afghanistan has lost his case. Defence Secretary Gavin Williamson has set aside £11 million to spend on improving the UK’s response to chemical attacks, the Ministry of Defence said. 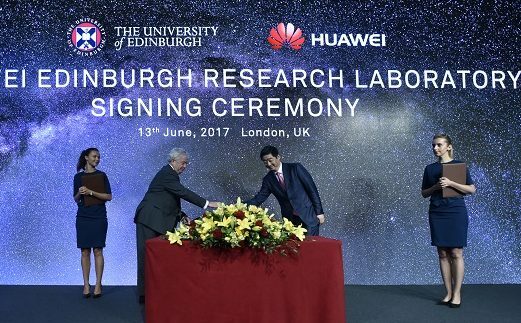 LEADING Scots universities and the national police force have refused to sever links with a Chinese tech giant despite mounting global fears their devices may be used to spy for Beijing, we can reveal. 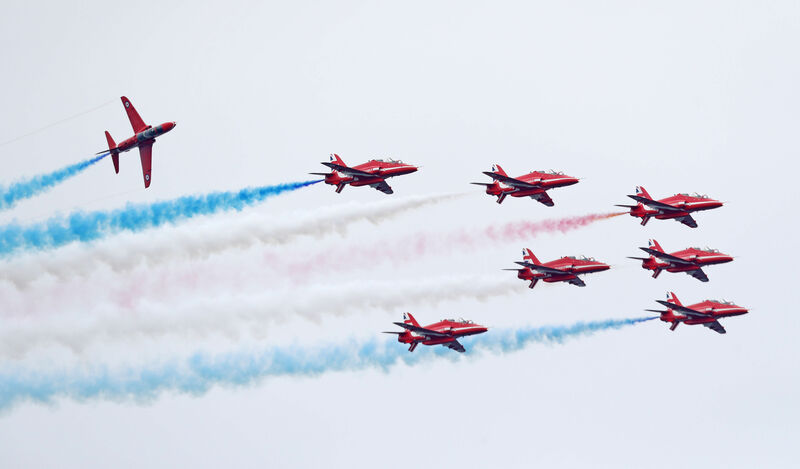 THE Ministry of Defence has confirmed that a Red Arrows jet has crashed after an incident at RAF Valley in north Wales.